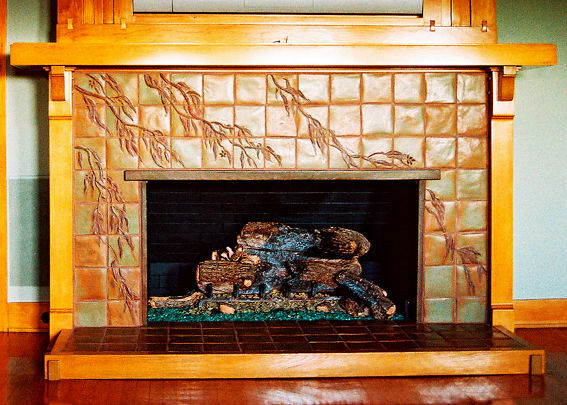 They say home is where the heart is, but we believe it is where your hearth is too! 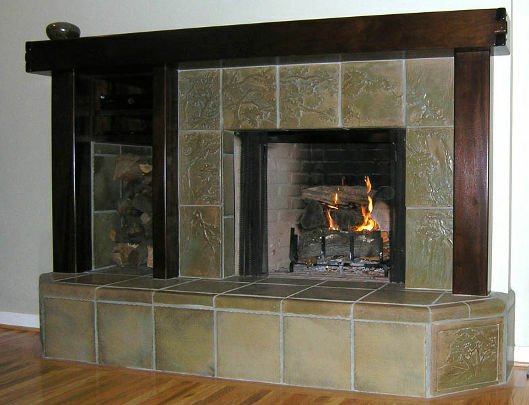 The fireplace is a wonderful inviting feature in a room. A true reflection of the personality of your home. 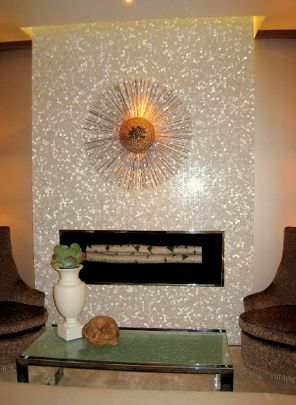 A mid-century modern or a traditional style can be beautifully adorned by contemporary and artisan tile found at Foothill Tile & Stone Co. 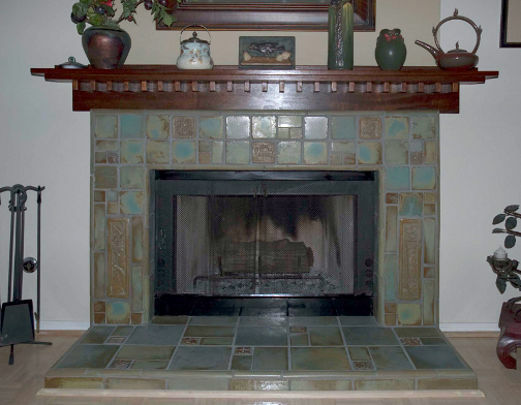 When working with our design specialists in our Pasadena or La Canada Showrooms, we will assist you in designing around the firebox with minimal cuts to the tile so everything is perfectly proportioned and our outstanding craftsmanship tile is shown to perfection.